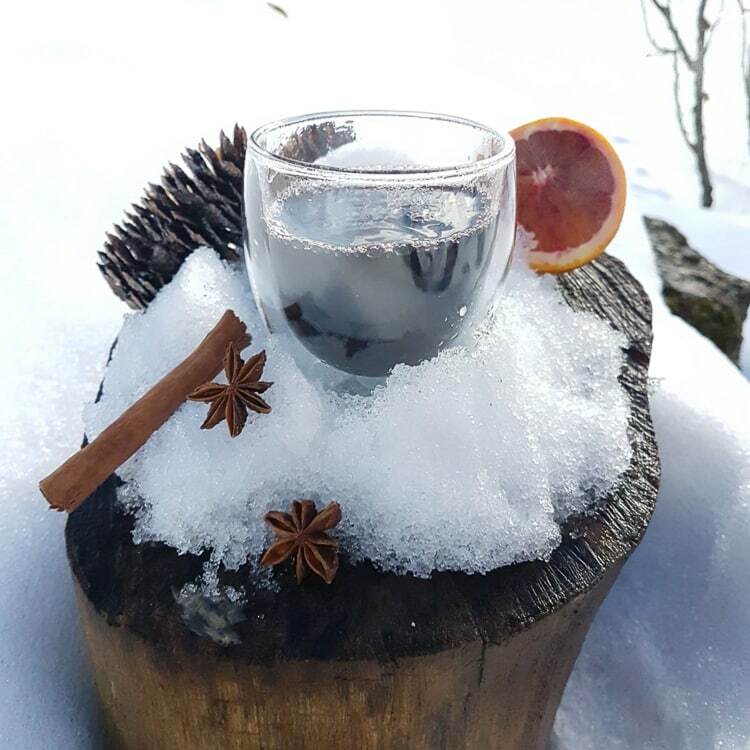 Vin Chaud…Glühwein… Glögi…which ever name you use, this is the perfect winter’s day warming drink with the added benefit of it being alcoholic. 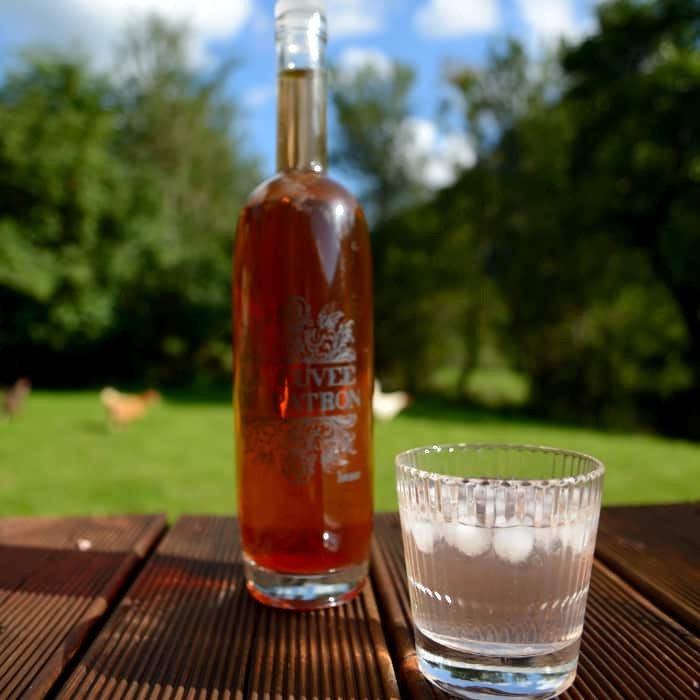 Here in Châtel and across the French Alps it is a popular drink on the slopes and while the recipe is really quite simple, most of the restaurants will buy and serve the pre made or even worse, the packet variety. I think this is so lazy as the flavour is completely different and I often find it overly acidic so a few spoons of sugar is needed to make it slightly more drinkable. Place all ingredients into a stock pot, except the Contreu or Grand Marnier if using. Bring up to boiling point very slowly with a lid on – do not boil else the alcohol will evaporate and you don’t want that! Taste and add a little more honey if required.